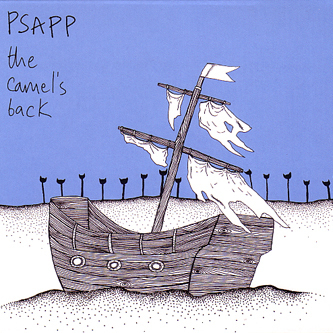 Having reached their third album, Psapp have finely honed their chops as writers of pop songs. Galia Durant and Carim Clasmann seem to make less of a feature of the electronica jiggery-pokery of their early work on The Camel's Back, instead favouring an emphasis on a more organic approach to composition. 'I Want That', although not without the odd laptop flourish, is predominantly concerned with getting those catchy hooks in order before any of the production elements can come to the fore. Next up, 'Part Like Waves' focuses on a string arrangement that brings to mind Sufjan Stevens or even Stereolab, showing that there's more to these two than some flashy production and a few whimsical verses here and there. 'The Monster Song' turns out to be a highlight, probably representing the summit of the duo's achievements as writers in a conventional sense. It's the sort of thing that suggests there's breakthrough potential in the band, something that might build upon their success as TV theme tune stars (they've won industry awards for their contribution to the Grey's Anatomy titles). 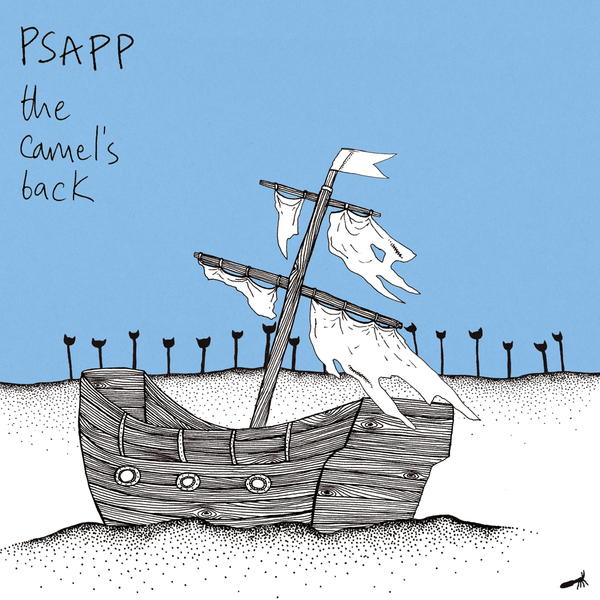 A highly entertaining album and an evolutionary step in the right direction for the Psapp sound.